Success comes in many forms. 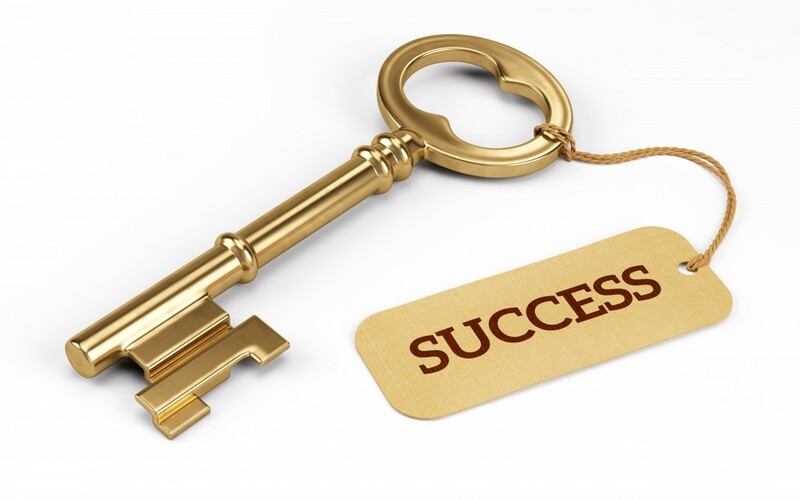 I hear many people say that what they yearn for is success – that success is their grandest desire. But what if I shared this? If our grandest desire were to be enlightened or evolved spiritually, success automatically follows. 1. Having a higher perspective and a sharper intuition gives you a space to make better, wiser, higher choices. 2. Increased spiritual evolution guarantees you are living your true purpose and everybody knows when we are in alignment with our true purpose, we are like a vacuum bringing people, places an circumstances towards us. 3. You become very efficient, recognizing quickly what to not spend time on. 4. You are healthier, happier, and life is a sheer joy – so is work. Success as it is defined in by worldly standards and definition is very secondary and limiting. Defined by an enlightened or spiritually evolved person may on the outside look grand, but is described and experienced very differently. That is limitless because it comes from a different perspective. Spiritual evolution is the perception of how the world looks. Appreciating the exquisite beauty of the work of another human so much that joy and love for him/her fills your entire being. Although spiritually evolved people find the worldly success comes easily, there is great irony here; Once one becomes enlightened, the success in worldly terms no longer is significant.